What is Slotting and why is it an important productivity tool? 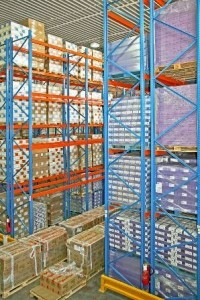 Slotting is the shorthand term for the process of allocating product, (SKU’s), to locations in the warehouse according to business rules and product characteristics. 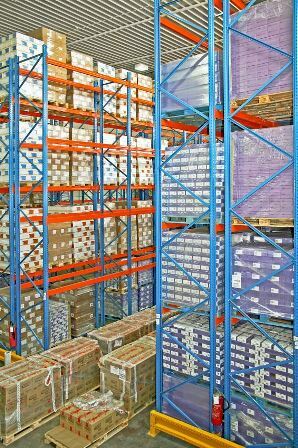 It is normally restricted to the pick face or on-line locations only, however it can impose some general rules for stock location in the bulk areas in order to increase replenishment efficiency. High level Slotting is a minimum requirement for the implementation of a new facility. Detailed Slotting is relatively rare in either new or existing operations. In the infrequent times that Slotting is mentioned in trade articles claims of significant productivity gains are made. (See “Modern Materials Handling January 16 2006”). Q: Why should you be considering slotting in your business?